Performing in a play in London’s famed West End is achievement enough for most actors – doing it at 88 is something else altogether. It’s her first time on a London stage in 40 years, and the play has opened to rave reviews. How does she find the energy, at 88, for the grueling schedule live theater requires? Lansbury has had a storied career, starting in the Hollywood studio system of the mid-20th century. At the time of her first big “break,” she told Amanpour, she had been working in a department store, making 18 dollars an hour. She was signed to the production company MGM; in the system of the time, the Hollywood studios exercised tremendous control over the actors under contract, especially women. After leaving MGM, she embarked on the second chapter in her career: A very successful run in theater and musical theater – “huge,” she said. But by the 1980s, she decided that it was time to try something radically new. “Most actors will give their eye teeth to get a good television series,” she said. She stayed on for 12 years, before setting aside the “dreadful” schedule. 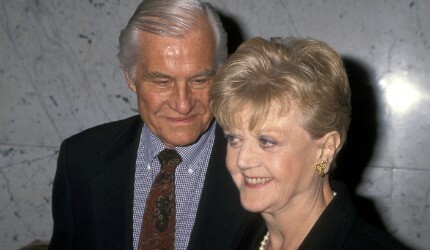 To hear Lansbury speak of her late husband – to whom she was married for 53 years – is to realize just how important the relationship was to all aspects of her life and career. 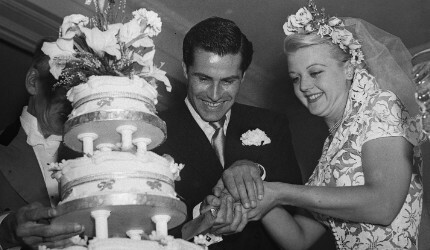 More than 10 years after his death, she became emotional when recounting their relationship. He “never felt,” she said, like he had drawn the short straw by having to be husband to a star. When he died in 2003 she slipped into a deep depression, and stopped making films. Approaching her 10th decade, does Lansbury ever think of retiring, Amanpour asked. 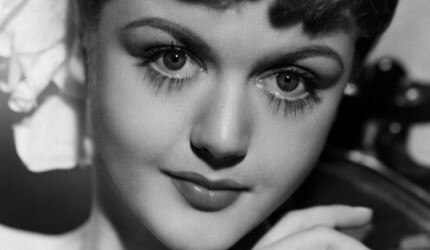 Angela Lansbury is intelligent, durable, talented and inspiring - a true role model, nothing like today's flashy celebrities who have little to offer in the way of talent. Thank you, CNN, for this great article on one of my favorite artists. $18/hour as a cashier huh? She said $18 per WEEK! Listening to all she had to say that is the one thing with which you focused! Amazing! Hi,thx 4 the interview last night ...Md. 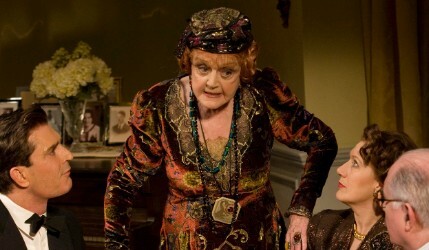 Lansbury is wonderful actress...welcome baxck! This kind of post is pretty engaging. I will definately be coming back to your blog. 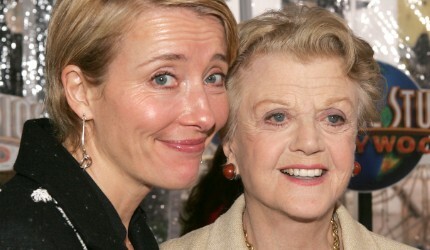 I loved her in Blithe Spirit ......she had more energy than the entire cast combined!